(Cyberscoop) . 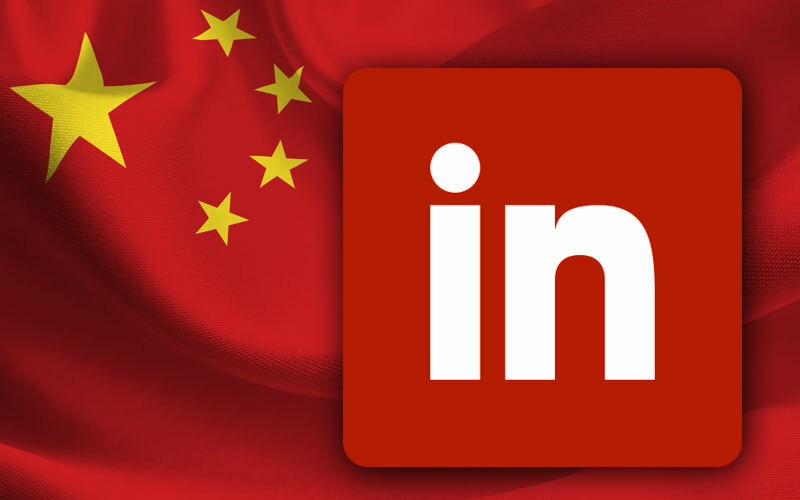 . . A string of recent cases demonstrate how suspected Chinese spies are exploiting LinkedIn, a networking site inherently meant to facilitate professional communications, to gather information about potential sources. “They may pose as a job recruiter or someone with a shared interest to make a connection to a target and lure them into a relationship,” Dean Boyd, a spokesman for the National Counterintelligence and Security Center, said in a statement. By casting a wide net that may include thousands of messages, Boyd said, foreign spies need only one response from someone with access to secrets to show an interest.